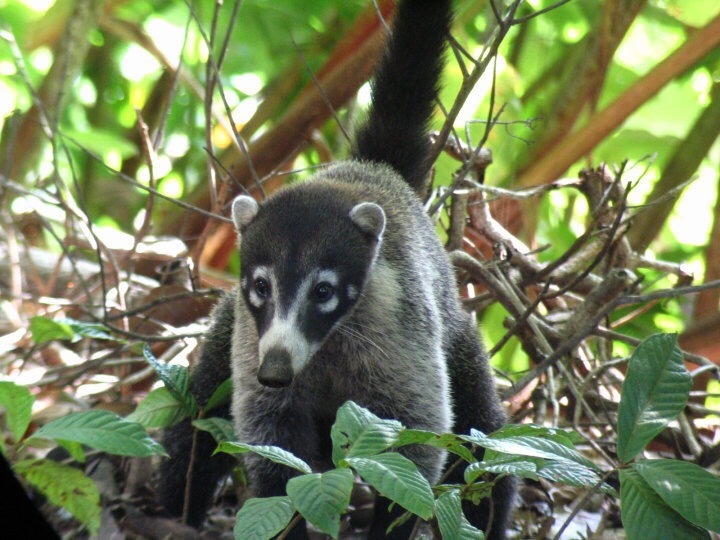 Costa Rica has a unique geography, climate and vegetation that supports a dazzling array of wildlife including 4 species of monkeys, anteaters, sloth, toucans, scarlet macaws an among of different species of reptiles and amphibians. Good wild animals shots require patience and dedication as well as some knowledge of wildlife. The best shots are seldom the result of luck but are mostly taken by specialists who spend their lives photographing animals. Each photograph may take days of waiting of just the right moment. The amateur should however not put off!! wonderful pictures can had with a combination of patience, concentration, luck and the right equipment. so if you have the above attributes, then you need to finalize on a good destination, perhaps the Osa Peninsula of Costa Rica.